Member association serving REALTORS companies and agents as well as Affiliated Services Members in Ingham, Eaton, Clinton counties. Visit www.lansing-realestate.com for MLS listings for homes, income properties, land, commercial real estate, and buttons to find REALTORS, Affiliate Members, and other information about our Association. Celebrate in Style at the Greater Lansing Association of REALTORS new Grand Ballroom. 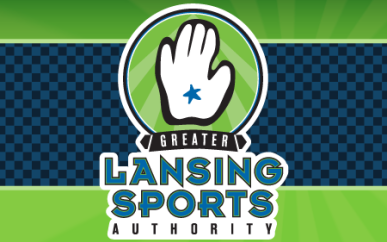 Whether it's a corporate event with computer training or a wedding, the Greater Lansing Association of REALTORS can accommodate your specific needs. Our building is conveniently located at 127 and I-496 and is wireless. Directions: Located conveniently off Jolly and I-127 and near the I-96 interchange. Our facility is an excellent hub for accommodating guests traveling in the Mid-Michigan region. Hours of Operation: Regular Business Hours: Monday - Thursday, 8:00 a.m. - 5:00 p.m., Friday 8:00 a.m. - 4:00 p.m.